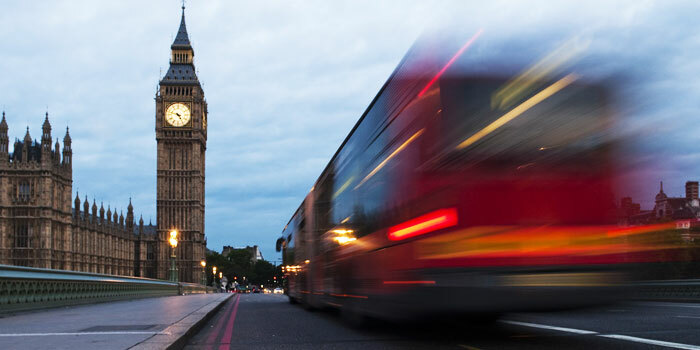 Today MPs, councillors, business leaders and senior local government and bus industry representatives will gather in Westminster to call for a change in direction on bus funding. It is countdown now to the Spending Review and the message to the Chancellor is clear: if he is serious about growing the economy he must support the bus. Every year buses carry millions of commuters and they generate £64 billion in economic output. Bus users make 1.4 billion shopping trips per year with and estimated retail spend of £27bn. With more than 5 billion trips made every year, for many people the bus is public transport. Buses provide essential and affordable access to jobs, education, retail and leisure, without which key sections of the economy would quite simply stall. And yet the bus has been one of the biggest losers in recent years from funding decisions. Perhaps bus passengers have been an easier target, less vocal than rail passengers and the car lobby for example? For whatever reason, time and again bus passengers have lost out. The upcoming Spending Review is an opportunity to rectify imbalances in the treatment of bus passengers. It is also an opportunity to recognise the role of the bus in supporting the wider economy. Some of the ways the Chancellor can do this are outlined in A better deal for the bus from the Spending Review. Measures like tax incentives for bus commuting, for example, would strengthen the role the bus plays in supporting the UK’s workforce. Buses are key to creating sustainable economic growth. They are the most cost effective, flexible and immediate way to reduce congestion, costing £11bn a year, and to reducing carbon emissions. In congested areas they can reduce carbon emissions from road transport by as much as 75%. Previous Governments have failed to capitalise on the bus. This is in spite of the fact that there is not a single area of our daily life that does not in some way depend on buses. 25% households have no access to a car and are reliant on the bus for many of their essential journeys. Let’s hope the Chancellor will finally acknowledge the overwhelming evidence, and exploit the potential of the bus to drive forward sustainable economic growth.